If all you want to do right now is roll yourself up lengthways in a duvet and just lay there in a cosy cocoon, then rest assured the Who What Wear team feels the same. Right now, getting dressed in jeans and a roll-neck seems like a monumental chore, let alone having to consider a dress or skirt when the next social engagement you wish you’d said no to (how rude that people insist on having birthdays in January) rolls around. 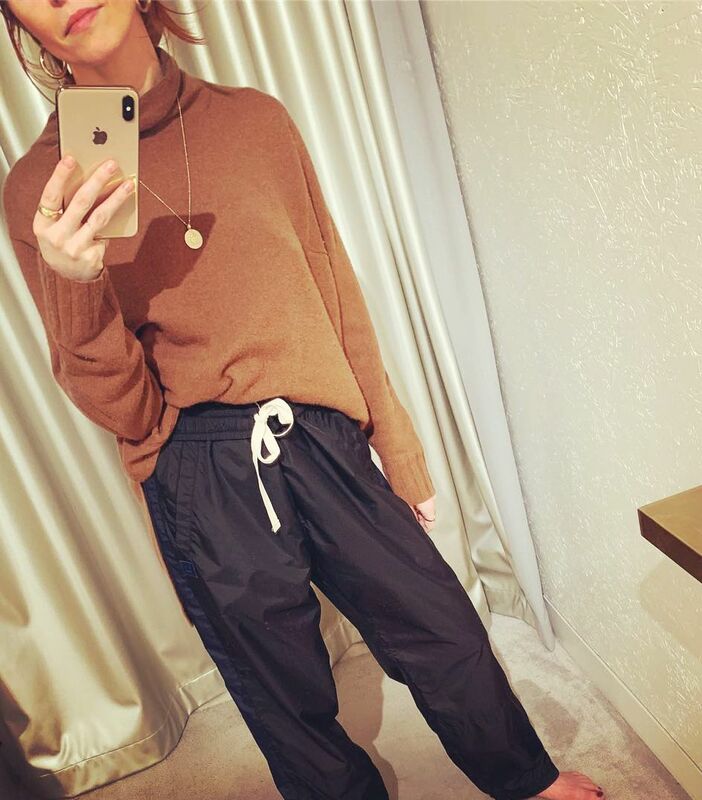 However, we’re taking comfort in the fact that celebrities and influencers are also finding it hard to get back into the sartorial swing of things, with many of them still wearing their loungewear without a care. And you know what? We’re going to join them. 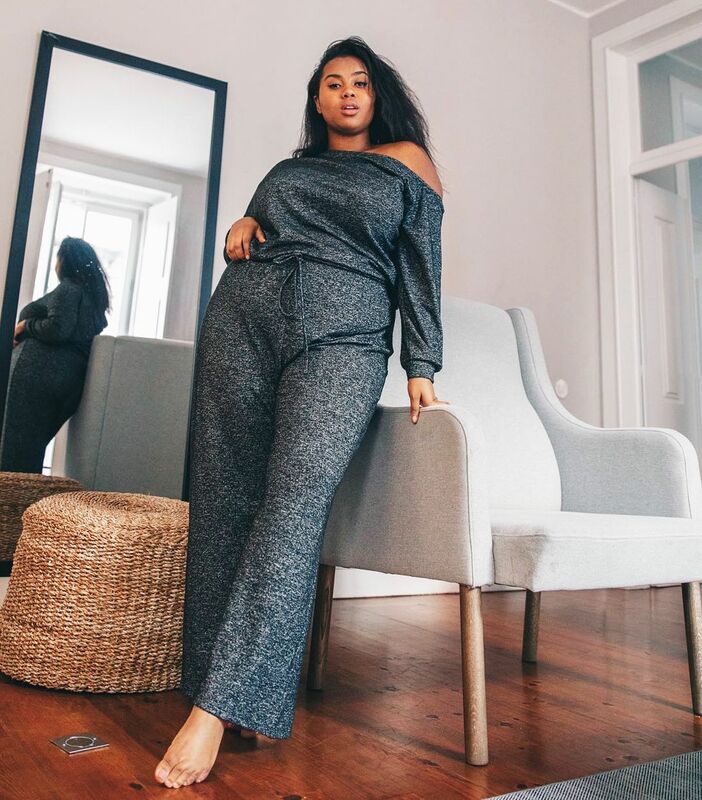 Loungewear, or comfortwear as it’s now being called in some circles, is no longer the mainstay of the bedroom—it has moved on to become very much a part of our outside-the-house ensembles. 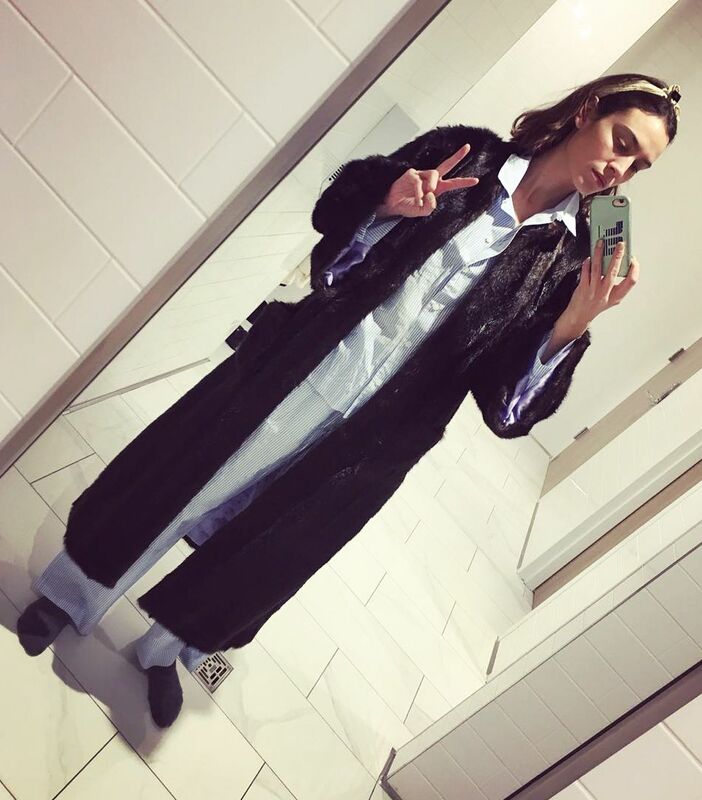 Case in point: Alexa Chung, who wore actual pyjamas to the airport, further cementing our love for her. We don’t know what happened to her shoes, but power to her. Far from the grotty grey trackies and old sweatshirts from the loungewear days of yore, there are now plenty of chicer items to consider. 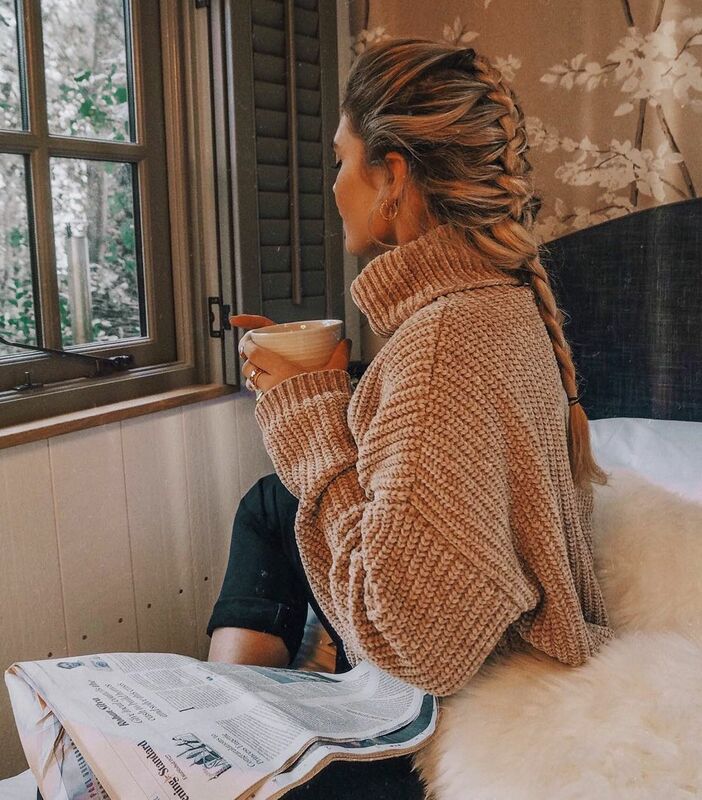 We’ve hunted down some of the coolest and comfiest pieces that can be worn inside the house next to a fire and also for any occasion that crops up in your diary. Keep scrolling to see the women making it a thing, then shop our edit of the best loungewear buys right now. If Alexa Chung says wearing pyjamas in public is a-okay, we’re not going to argue. 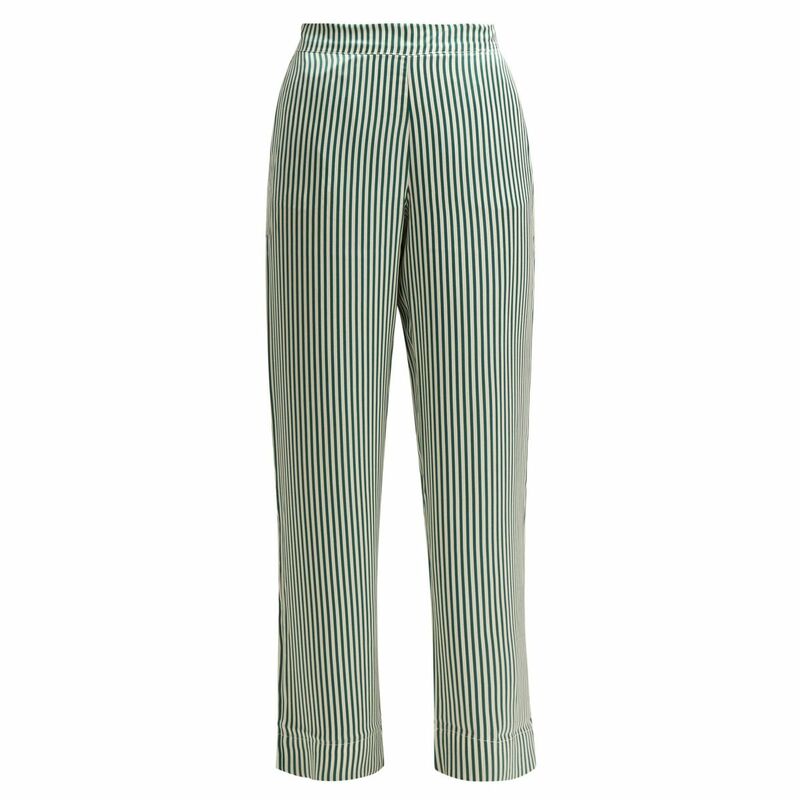 Melody Trend proves loungewear doesn’t have to be muted (nor confided to your living room). This outfit is everything we want to wear right now. 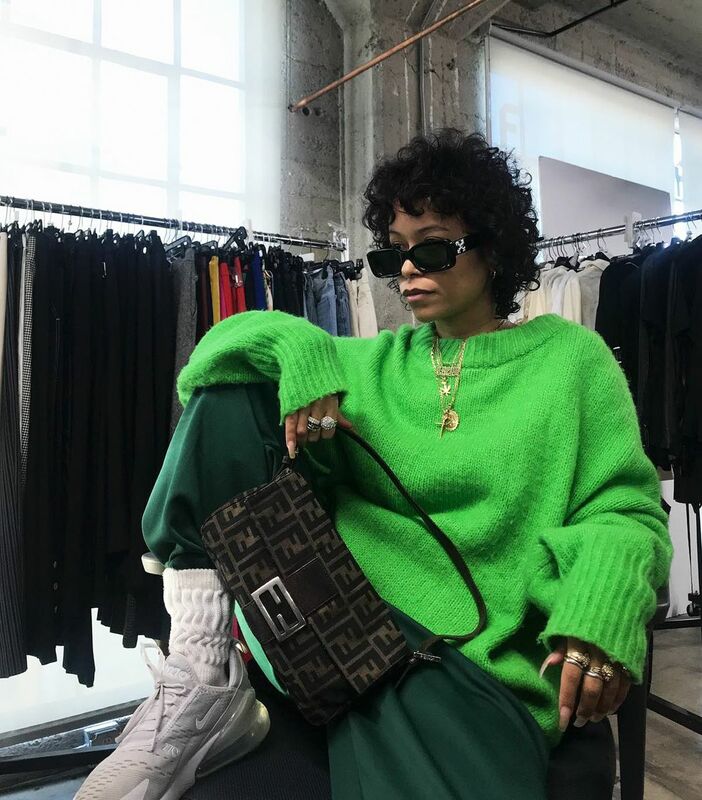 Oversized dressed in wool or jersey are the ultimate in comfort dressing. You can add heels, if you feel like it. A mug of hot chocolate—the perfect accessory for any loungewear ensemble. Going out? Just add massive gold earrings. It worked for Rosie Huntington-Whiteley on New Year’s Eve after all. Velvet makes for the perfect lounging thanks to its soft finish. Pair with a cashmere knit like Pernille. A knitted co-ord takes zero effort to style but still looks chic. Fancy pyjama tops also look gorgeous tucked into vintage denim. 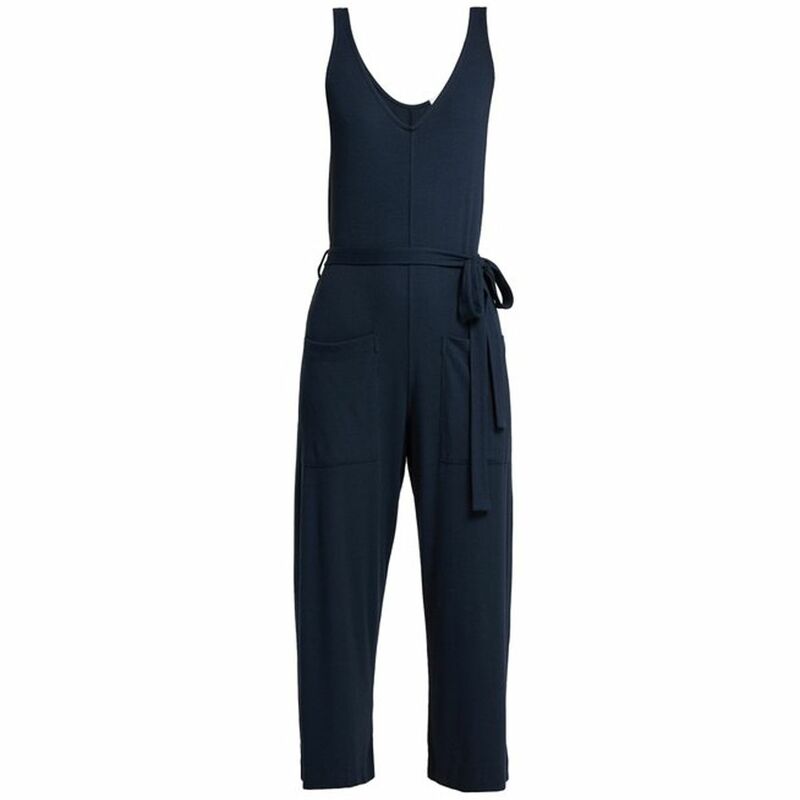 This jumpsuit will look sleek paired with Vejas and a biker jacket for brunch with the girls. 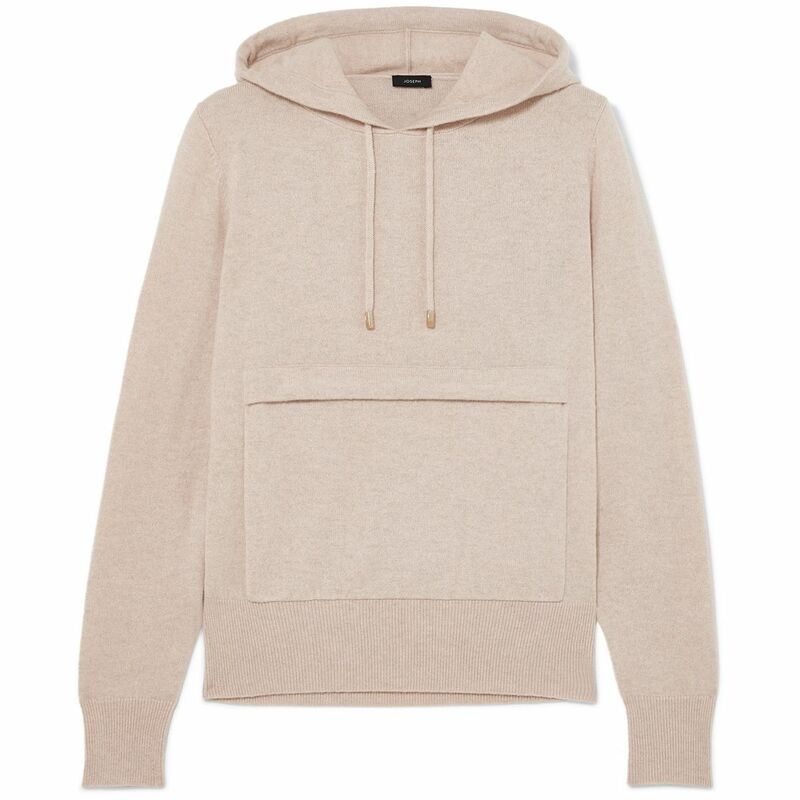 A cashmere hoodie is the ultimate loungewear indulgence. 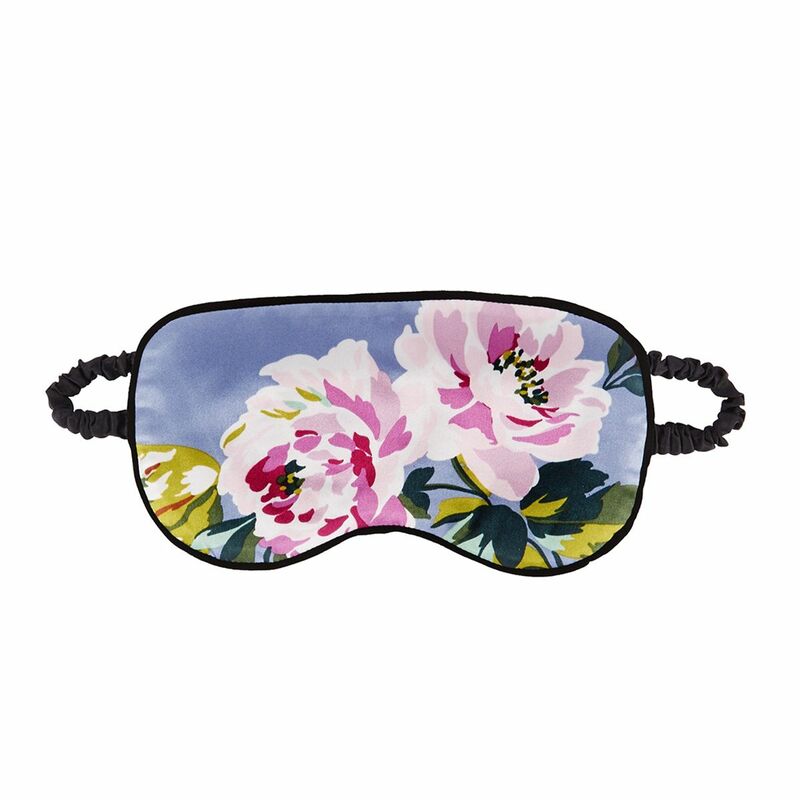 A soft-cup bra will ease you into relaxation mode. 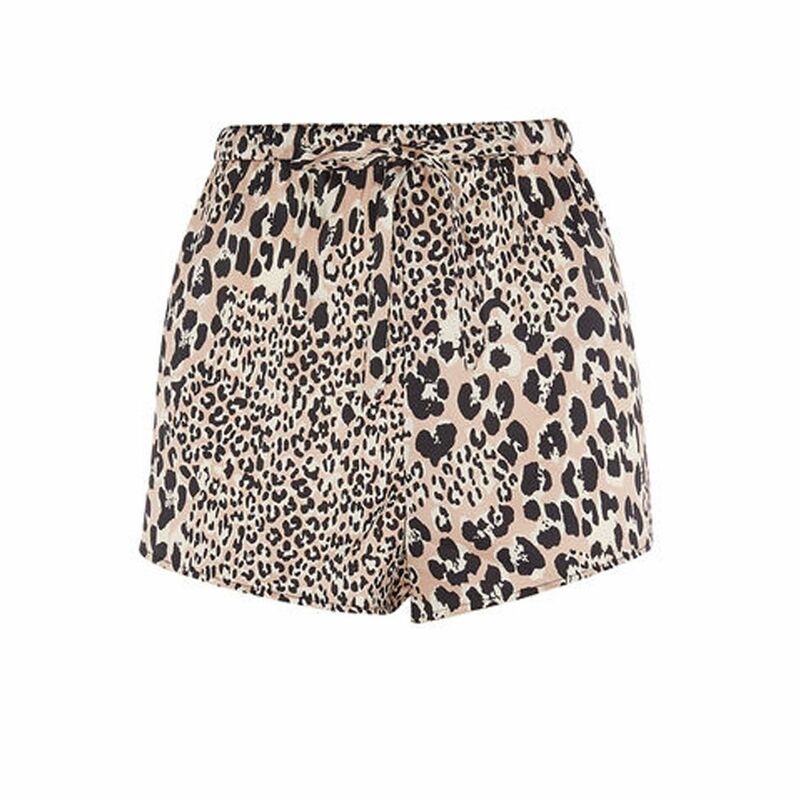 These cotton shorts will look sleek layered over ankle-length black leggings now, then the summery part on your next beach hol. 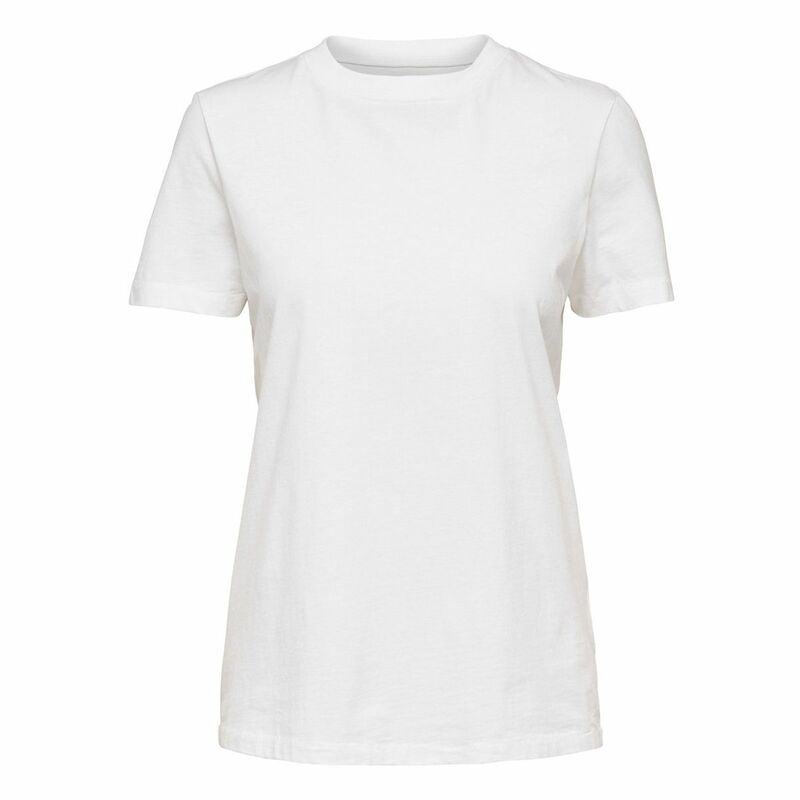 We’ve tried lots, and this has to be one of our favourite white tees to date. 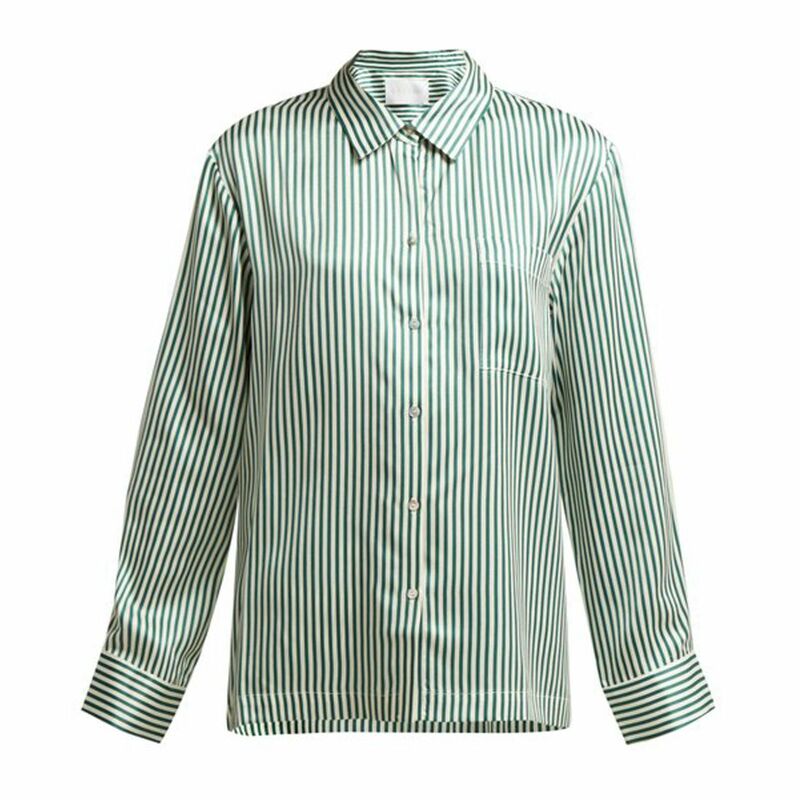 Tuck this silky shirt into white jeans for a luxe casual ensemble. Just think how luxe these will look with black strappy sandals for a night out. Or, you know, with an oversized knit in the house. 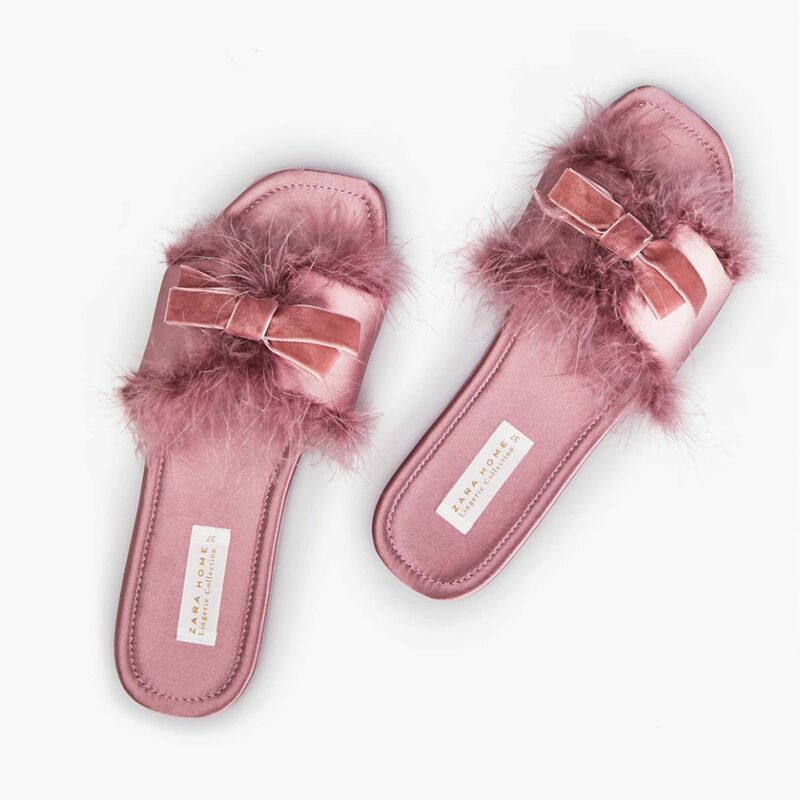 Are you even lounging if you’re not wearing feather slip-ons? Money burning a hole in your pocket? 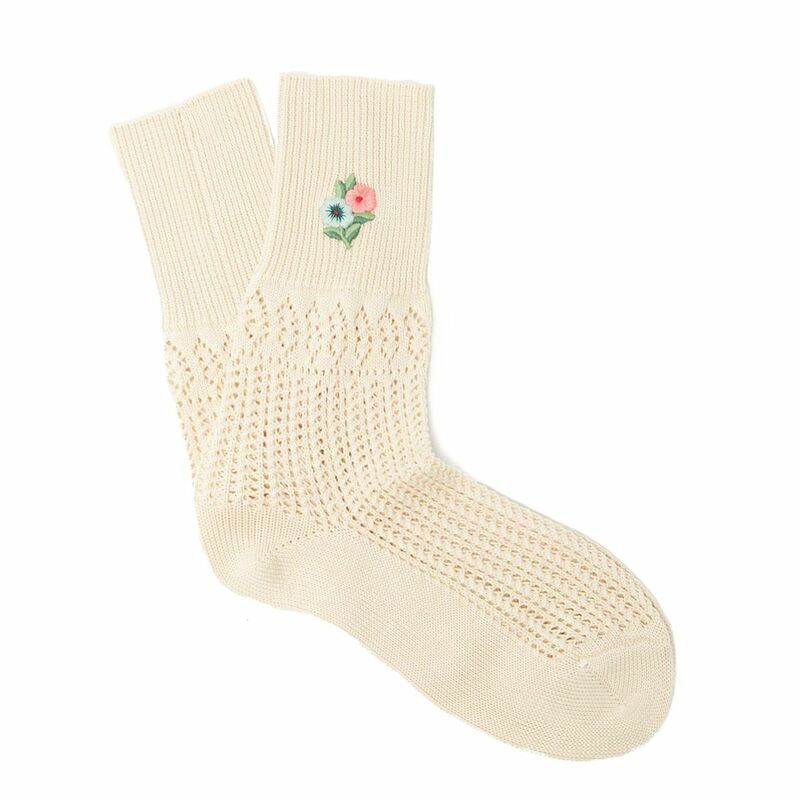 These Gucci socks will quickly remedy that. 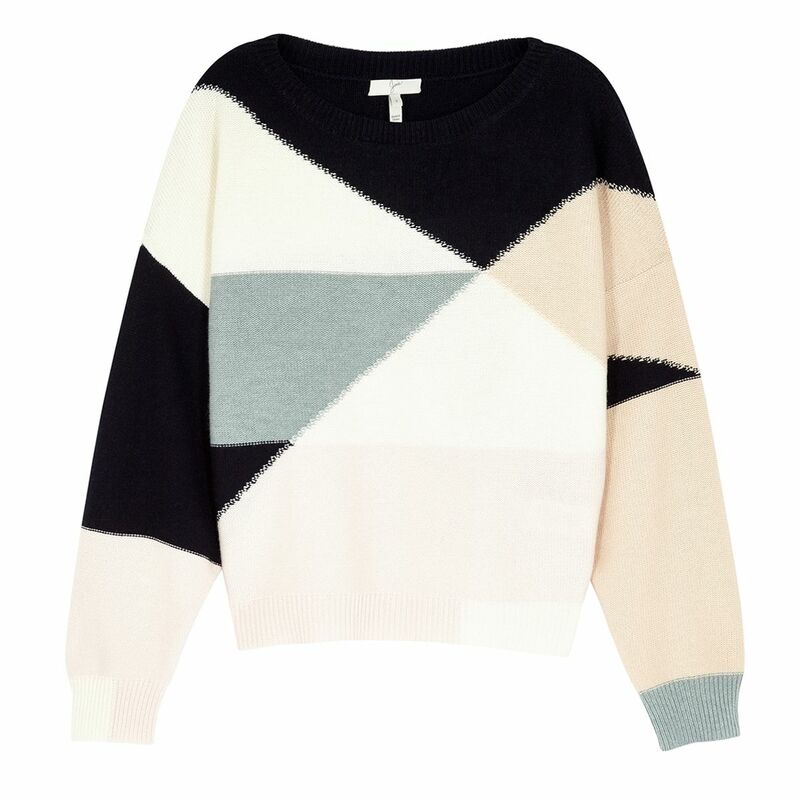 You’ll find any excuse to don this graphic cashmere knit. 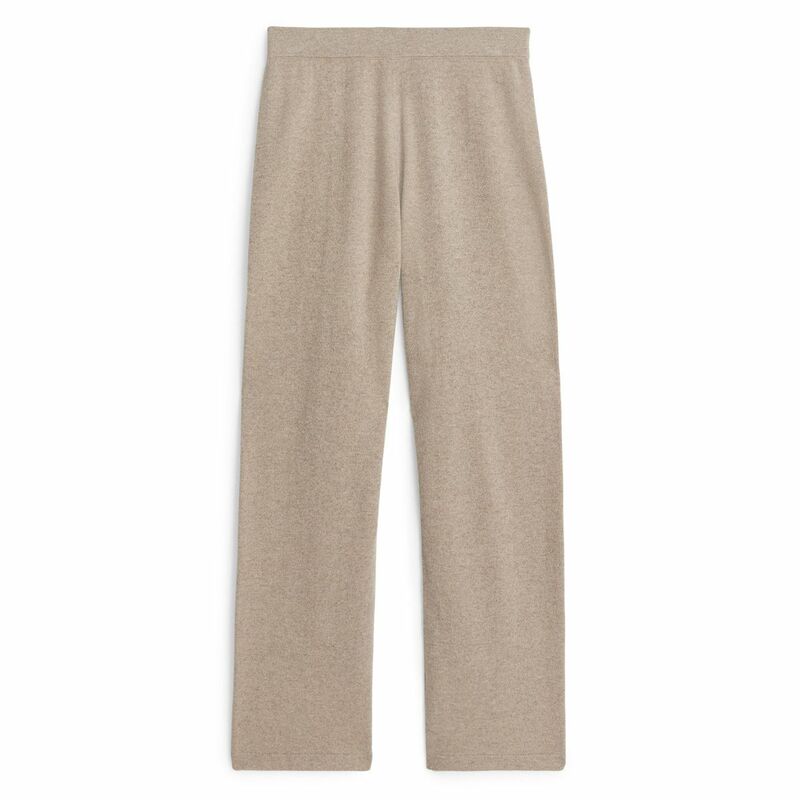 Knitted leggings are hygge in clothing form. 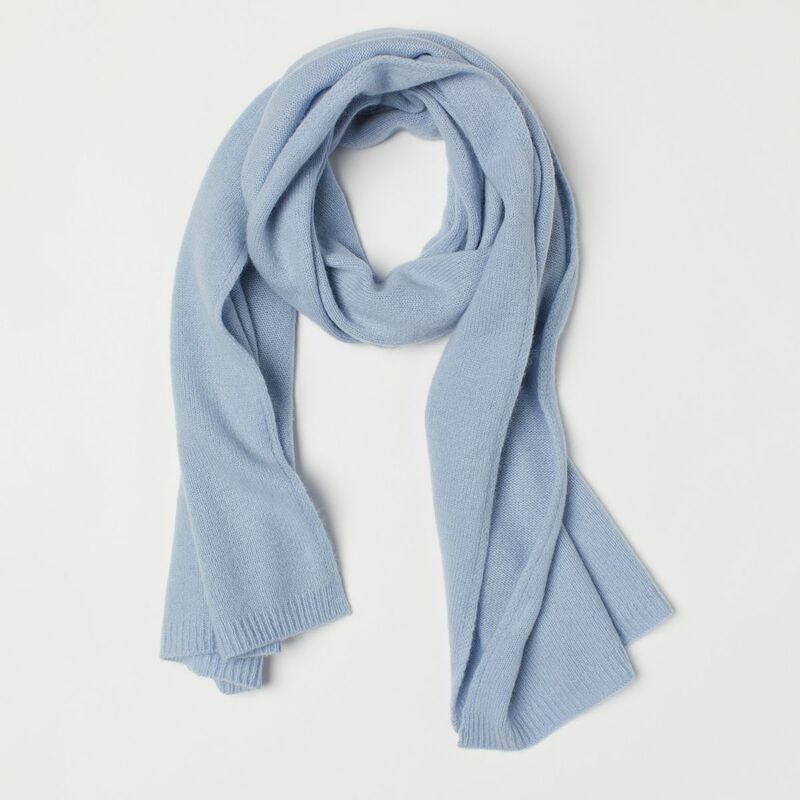 Use this oversized cashmere scarf as a shoulder wrap on chilly eves. Keep close by should the opportunity for a power nap present itself. 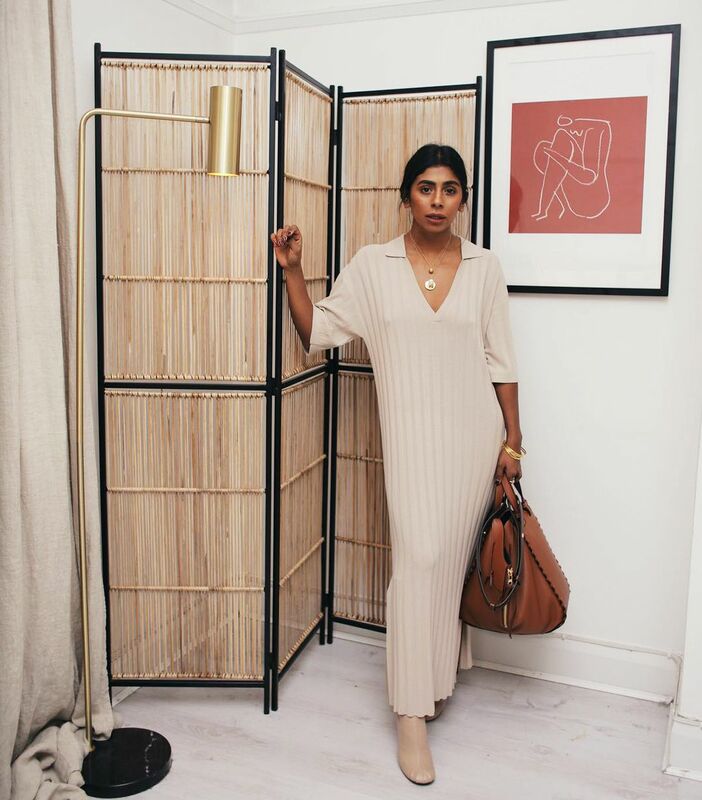 It’s impossible not to feel bougie in a cashmere co-ord. After one wear, you’ll never want to take these off. Wrap dresses are easy to wear. over jeans, with leggings, wide-leg trousers—the layering options are endless. 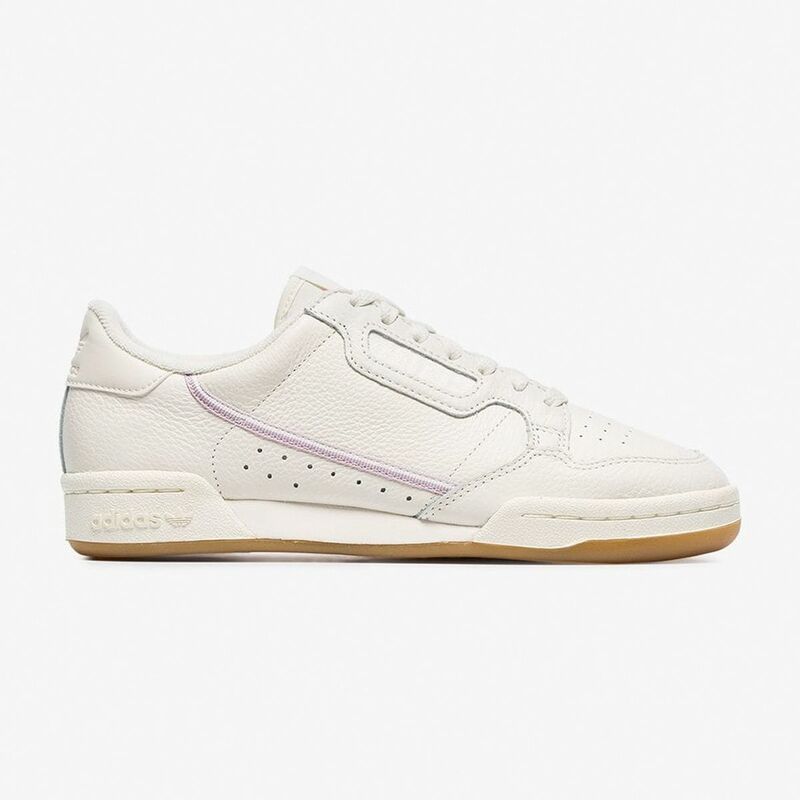 These sneaks will give any look a cool, casual spin. This ’90s chenille jacket will leave you feeling warm and fuzzy thanks to the nostalgia alone. Feeling the chill? We’ve discovered the secret to making any shoe super-cosy.